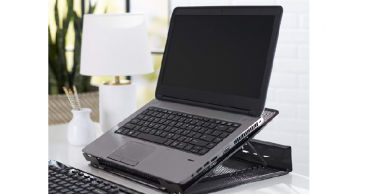 AmazonBasics Ventilated Adjustable Laptop Stand Only $9.98 Shipped! (Reg. $20) Great Reviews!